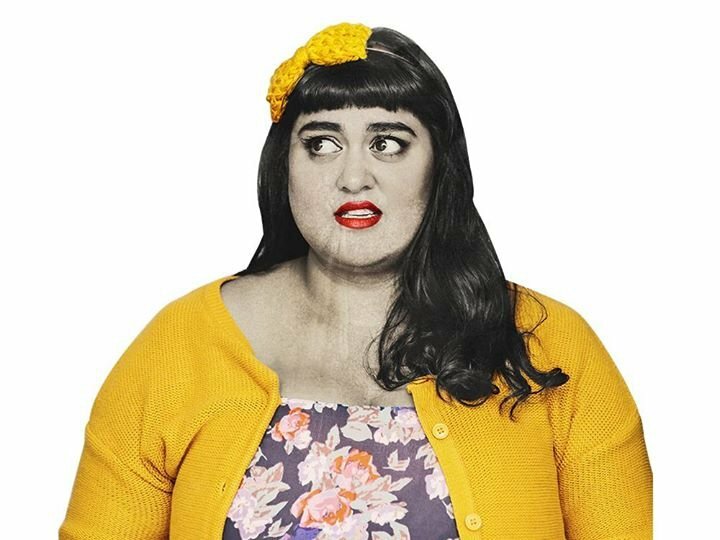 Angella Dravid, winner – Billy T Award at the 2017 NZ International Comedy Festival - takes to the stage as part of the Comedy Central Another Frickin Festival. Angella is bringing her show Down the Rabbit Hole to the festival. It tells the tale of love gone wrong. This is a solo show and Angella will also be performing in the festival's showcase.